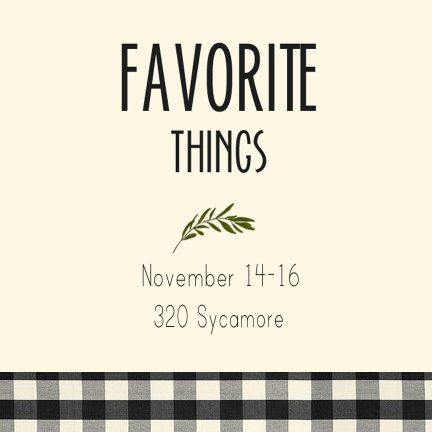 I'm thrilled to be joining 320 Sycamore for her annual Favorite Things series! 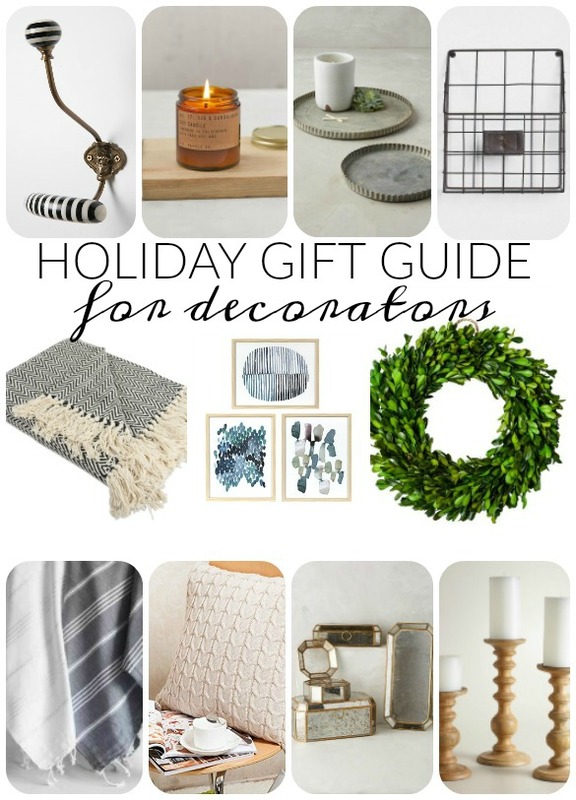 I'm not much of a shopper for myself (I'd much rather buy pretty things for my home), but there are a few things that I love and wanted to share. Hey, maybe you'll even get a Christmas idea or two. I ordered these Kate Spade earrings for a Christmas gift last year and ended up loving them so much that I kept them for myself, whoops. 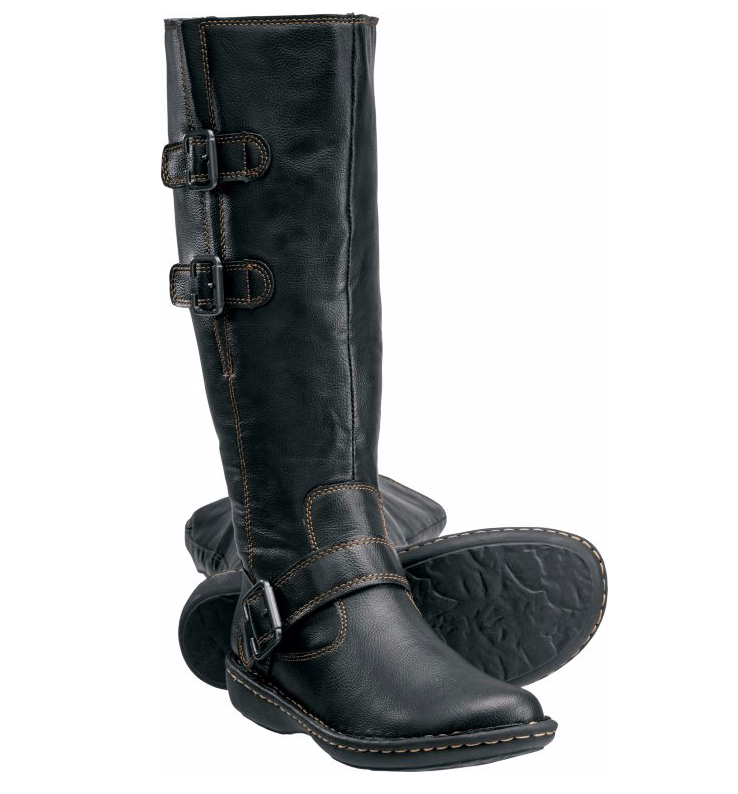 They are great for work or dressing up a causal outfit. RUSK hairspray is my go-to product for taming fly aways or adding body and hold when I create beachy waves. 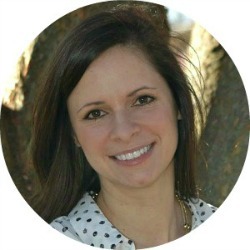 It's lightweight and adds just the right amount of hold without weighing down my hair. I love wearing hats and let's face it, sometimes going outside hatless in the winter just isn't an option. These cute knit beanies are one of my favorites and perfect for keeping warm and stylish while running around town. 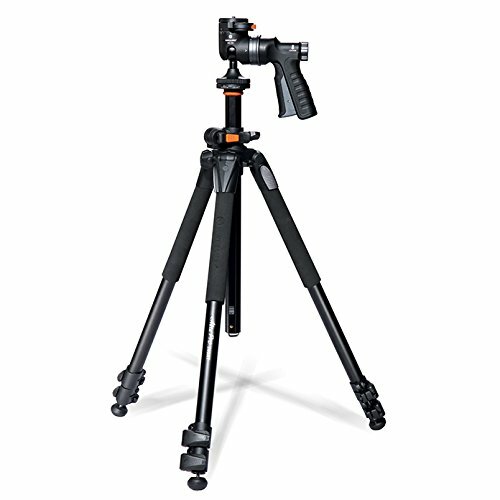 I recently bought this Vanguard Ulta Pro tripod after my old one broke and I'm loving it! It's super sturdy and has some amazing and convenient features like the pistol grip ball head and 180 degree range of motion. I'm not one to spend a lot of money on expensive shoes or clothes, but I did "splurge" on a pair of BOC boots over three year's ago and still LOVE them! They are so incredibly comfortable and still look brand new even after year's of use. Sadly, I can't say the same for the 3 pair of inexpensive brown boots that I've owned and trashed since owning this pair. 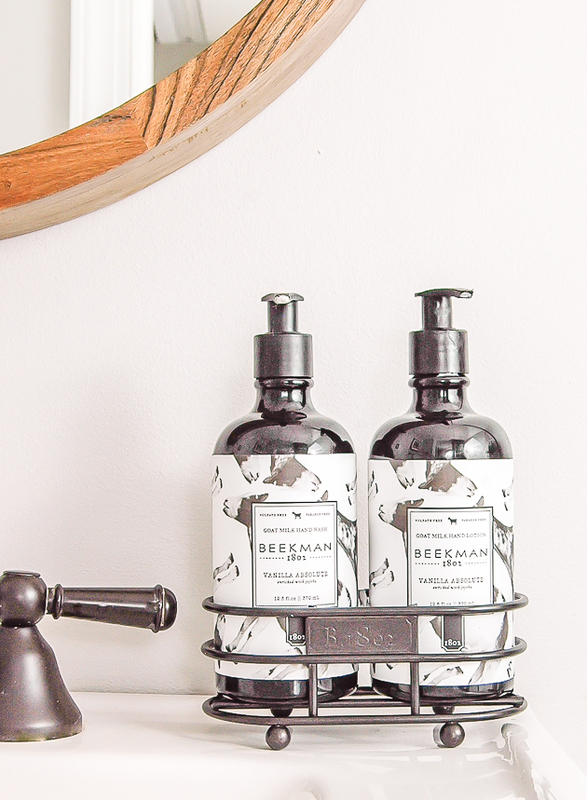 Have you tried Beekman products? My mom got me hooked on them last year and they have been a miracle for my son's Eczema and my dry winter skin. The Vanilla is my favorite scent, but they have a wide variety and they make great gifts too. 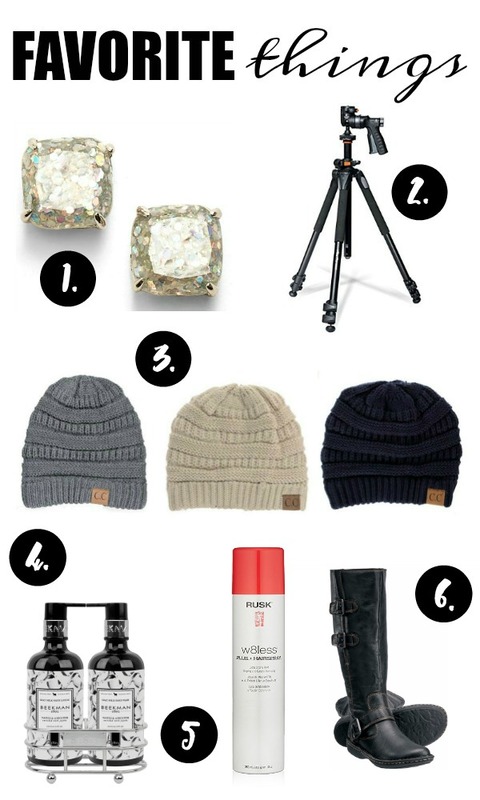 Are you looking for more favorite items? 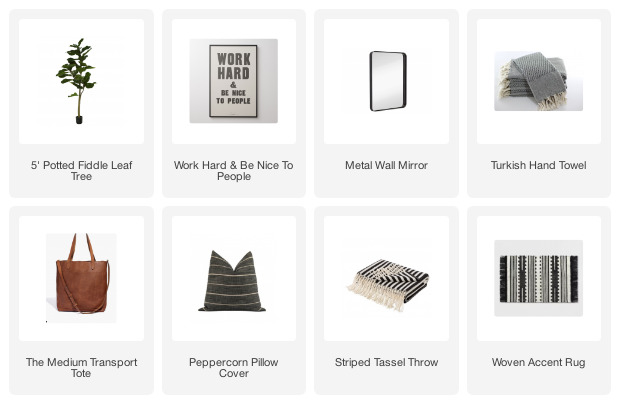 Head over to 71 Totes to see a few of her favorite things! those earrings are stunners! no wonder you kept them! Hello Katie! 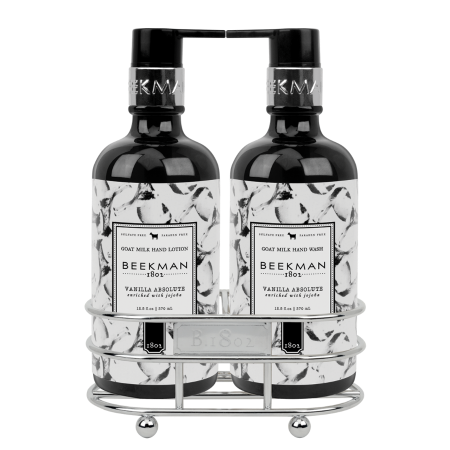 I have never heard of Beekman, those look divine! I love those sparkly earrings and I agree on investing in good boots. Thanks for sharing with us! 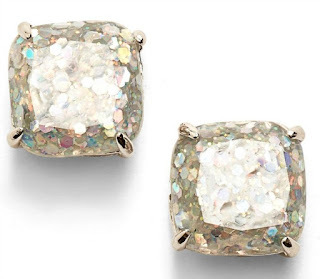 We totally agree on those Kate Spade studs! Love the rest of your list, too. i'm glad to know about the eczema products. occasionally i get an outbreak on my hands in the colder months.